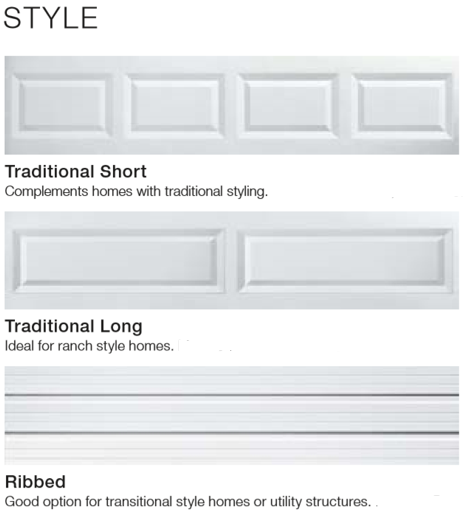 Clopay's Value Series Door is the perfect option on a budget. 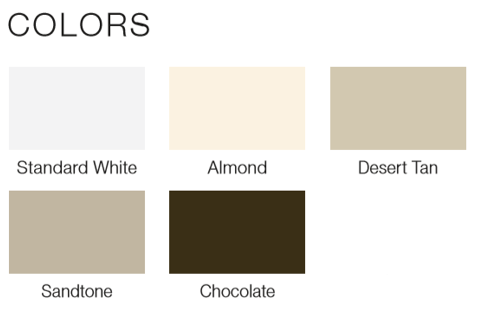 It offers a variety of panel styles, color option and decorative window choices to enhance the curb appeal of your home, all while promising to not break the bank. Choose the gauge of steel you want for your door. The lower the number, the thicker the steel. Thinner steel, which a cheaper, will dent easier.